Kawa, Taakawa, and Maori bush basil. This plant grows in coastal forests and scrublands throughout the North Island and in the South Island to Banks Peninsula on the east coast and to Okartio on the west coast. 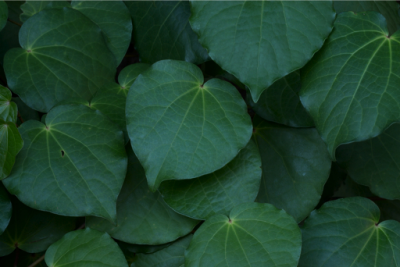 This species bears some resemblance to the aromatic leaves of the kavakava found in the Pacific islands, thus receiving the name from the Maori of kawakawa. 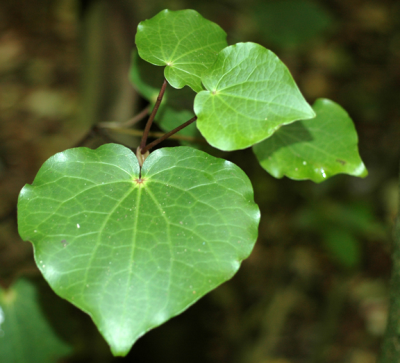 Kawakawa is quite distinctive with its broad, heart-shaped leaves and blackish stems. It grows as a shrub to about 2.4m tall and occasionally becomes a small tree reaching a height of up to 6m tall. Leaves alternate direction, sheathing at base of stalks, lamina heart-shaped with smooth margins, 5 – 10cm long and 6 – 12 cm wide. When found growing in the forest, the leaves are deep green but may be more of a yellowish-green when growing upon more open ground. 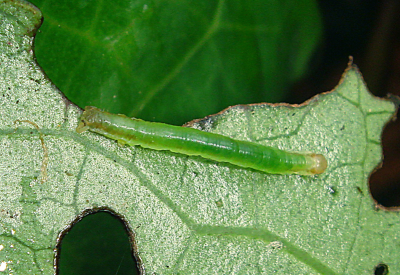 Often the leaves are dotted with holes from the Kawakawa moth caterpillars. Forest lore has it that the best leaves for medicinal purposes are the ones with holes in them as the caterpillar only eats the healthiest leaves, so those are the leaves that should be harvested. The flowers are tiny, packed close together on spikes, sexes on separate plants. After pollination they swell and become fleshy to form small, berry-like fruits that range from yellow to bright orange. Fruits on only female plants, small drupes packed closely together, orange when ripe in late summer (January - February). Depurative – improves detoxification and aids elimination to reduce the accumulation of metabolic waste products within the body. Carminative – relieves flatulence and soothes intestinal spasm and pain, usually by relaxing intestinal muscle and sphincters. Antiseptic - inhibits the growth of and/or destroy microscopic pathogens. Diuretic – increases urinary output. Spasmolytic - reduces or relieves smooth muscle spasm. Diaphoretic – promotes sweating and controls a fever. Integumentary system: skin conditions including eczema and boils (depurative). Cardio-vascular system: chilblains, venous insufficiency, and Raynaud’s disease. The kernel in the berry (when fresh or raw) contains a virulent alkaloid poison, which brings on convulsions of the limbs which, if the person does recover, are usually permanently distorted. This plant contains myristicin, a substance related to eugenol, which is a mild antiseptic and used to sooth toothaches as a dental analgesic. 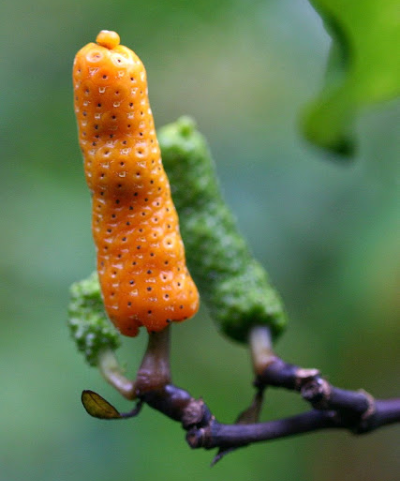 The leaves and wood of the kawakawa contain a series of lignans, volatile oil, and the plant itself has been reported to contain an insect juvenile hormone mimic. The New Zealand pepper tree, or kawakawa, has long been used as a medicinal treatment. Its many uses make it valuable to those seeking natural healing alternatives today. 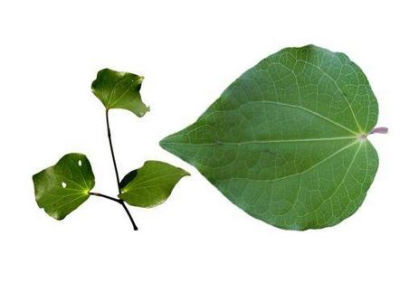 Kawakawa plays an important role in spiritual and physical world of Mauri, following the life cycle from conception to birth, and through to death. The Maori used this plant to treat stomach pains, arthritis, respiratory complaints, and gonorrhea and syphilis. The bitter root of the plant was found to be suitable for treating urinary complaints. 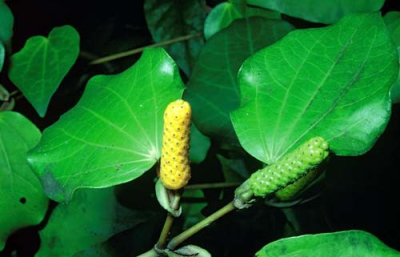 Kawakawa was used to treat many external complaints, including ringworm, boils, bruising, and wounds. Leaves would be applied as a poultice, or they would be placed on hot stones, water sprinkled over the stones and the patient would stand or crouch over steam thus created. 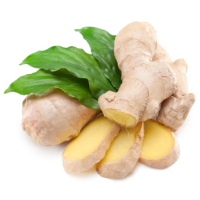 The medicinal effects of this plant were found to be stimulating, and it became known for its ability to excite the salivary glands, the kidneys, and the bowels and was also used as an aphrodisiac. The fruit and seeds (both ripe and unripe) are more powerful than the leaves, although the latter are generally used. 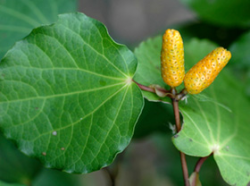 Kawakawa was used as an aromatic diuretic and was said to be useful as an anthelmintic and for treating toothache. 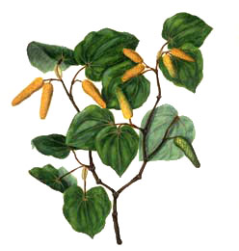 The smoke from burning kawakawa was used to repel mosquitoes and other insects.